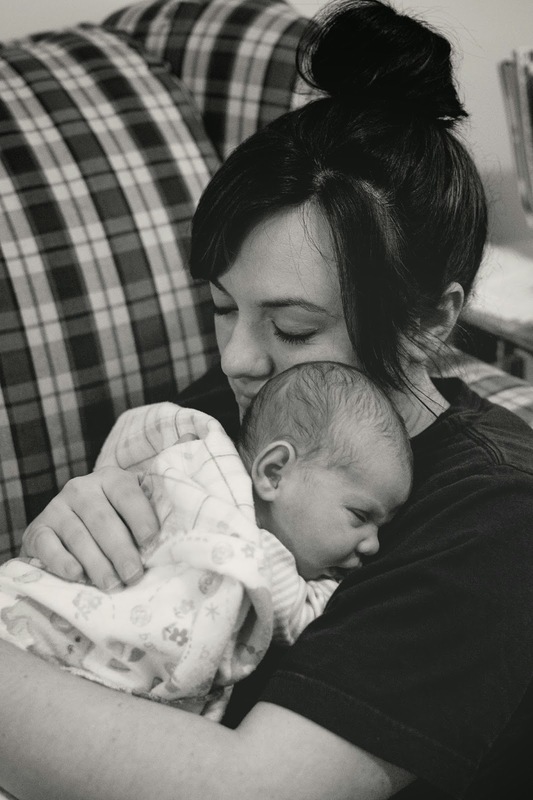 Since becoming a mother myself, I seem to be keenly aware at all times of the mothers all around me–I marvel at them in the supermarket as they wrangle with four small children, I nod in sympathy as a bleary-eyed mom attempts to shush her wailing newborn as she straps him in his carseat, and I wonder how I ever went about life before without noticing how absolutely amazing every mother seems to be—how they can simultaneously talk to a neighbor while jiggling a baby on their hip and keeping a mischievous toddler in line or check a grocery list and grab a carton of milk while making sure their small child doesn’t get underfoot of the other people in the aisles. Two weeks in, and the only trip I’ve taken with Raven in tow (by myself) was to my doctor’s appointment last Monday, and I spent an hour and a half prepping for it so I could be prepared for every possible scenario. And because breastfeeding on demand every 1-3 hours has given me ample time to read, I’ve discovered that I have mom heroes in books as well–mothers who know how to make the best of a bad situation, moms who put their hand to the grindstone when things get tough when all I feel like doing when I have a fussy newborn who needs to nap but stubbornly stays awake is groan in frustration. I just barely finished this classic for the first time, and while this Great Depression novel was nothing at all what I thought it would be, I was absolutely spellbound by Ma Joad in the story. When her family of six children, husband, and brother-in-law are forced to go out to the West due to the failing crops in Oklahoma and the drag of the Great Depression, Ma Joad is the one who keeps the family together. So many times, her sons and others in the party want to give up and leave and try to fend for themselves, but she insists they stick together and have faith enough to ride things out as a family. 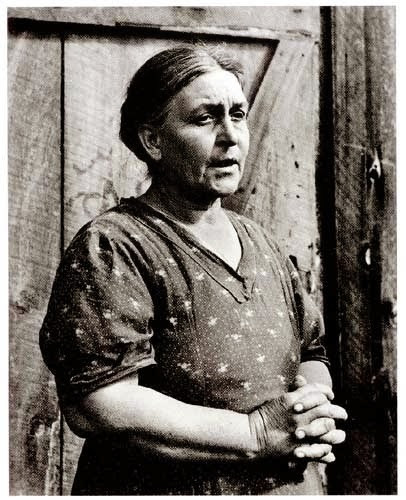 Throughout the book, Ma Joad is the one offering comfort, giving kindness to absolute strangers, and being unspeakably strong when things get really rough. She is the one who insists that Casy (an ex-preacher also looking to go West) join their party even though there’s really no room and not enough food and money to go around. She is the one who, when it looks like the law enforcement officials will prevent them from going further, has the bravery to insist to the officer they be allowed to go forward because her mother-in-law is sick (only to admit later that the old woman had actually already died and that she’d hid the information from everyone so that they would be able to get across safely). She is the one who represents the best of human dignity in the book, and the fierce nature of a mother determined to keep her family together at all costs. salt, pepper, thyme, minced onion and an egg (if eggs were cheap), and bake it in the oven. 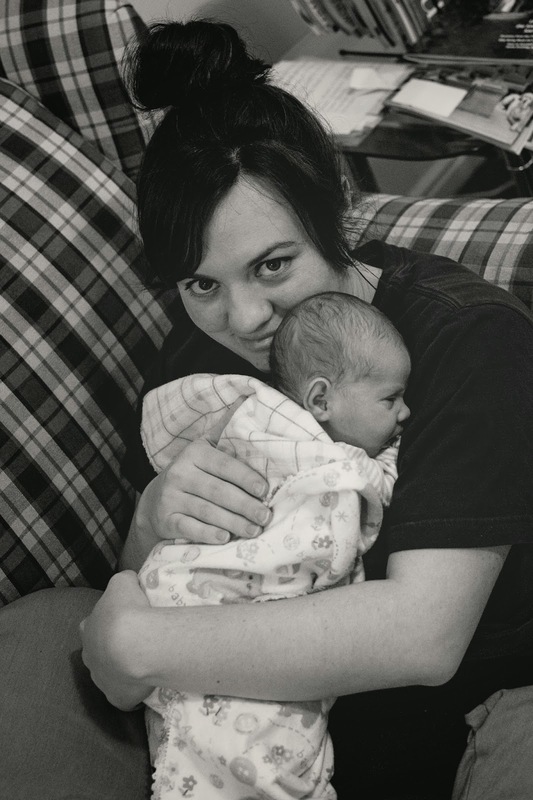 And somehow, despite the difficulties of having a husband who’s drunk most of the time and living a life of absolute poverty, Katie still manages to keep her good humor and determination through it all. Even though Lily Potter is not alive in any of the seven Potter books, her influence is throughout them, a guiding lighthouse of strength throughout young Harry’s journey. Not only is she the supreme example of giving the ultimate sacrifice for her son (by giving up her life to save his), but in later books, we get glimpses into her character that are just as impressive. We learn that she was exceedingly gifted and that she excelled in her studies. We learn that despite being Muggle-born and having to put up with the bullying that accompanied that, she was strong in standing up for herself and for others, including those who were unpopular and strange (i.e., teenage Severus Snape). And we learned that a mother’s love can stretch all the earthly bands that we know of, even reaching Harry across the veil of death. Throughout the book, I admired Marmee’s diligence in teaching her daughters Christian values, the ethic of working hard and doing one’s work well, and the virtue of a cheerful disposition in hard times. 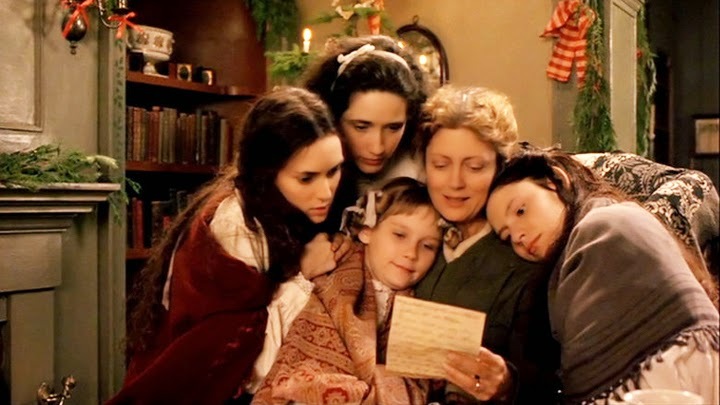 No doubt about it–this woman is the anchor of the story, and it’s because of her that the four young girls of Little Women become the women they were supposed to be. What other moms from literature do you admire?